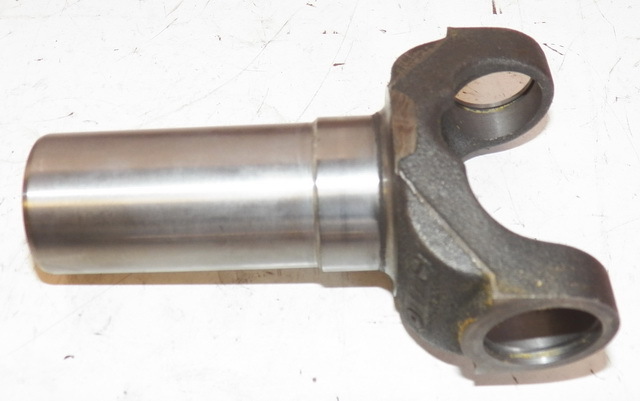 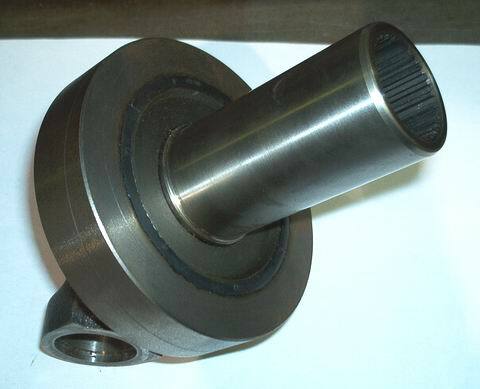 2-3-8001KX IS A SPLINED DRIVESHAFT SLIP YOKE. 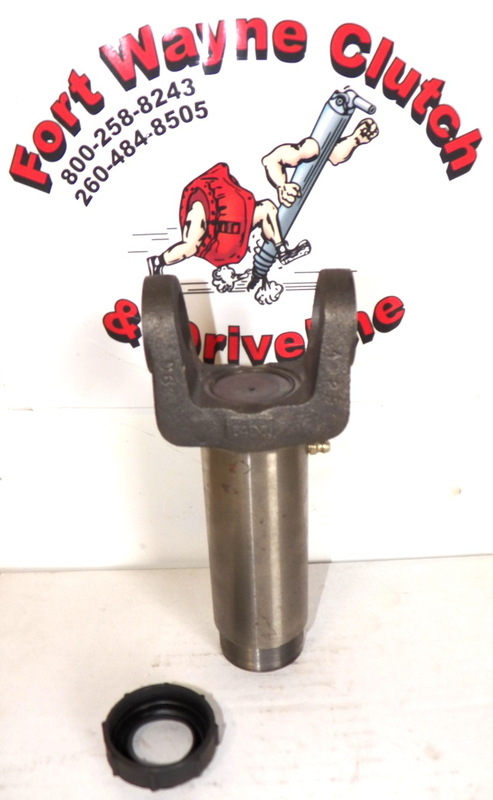 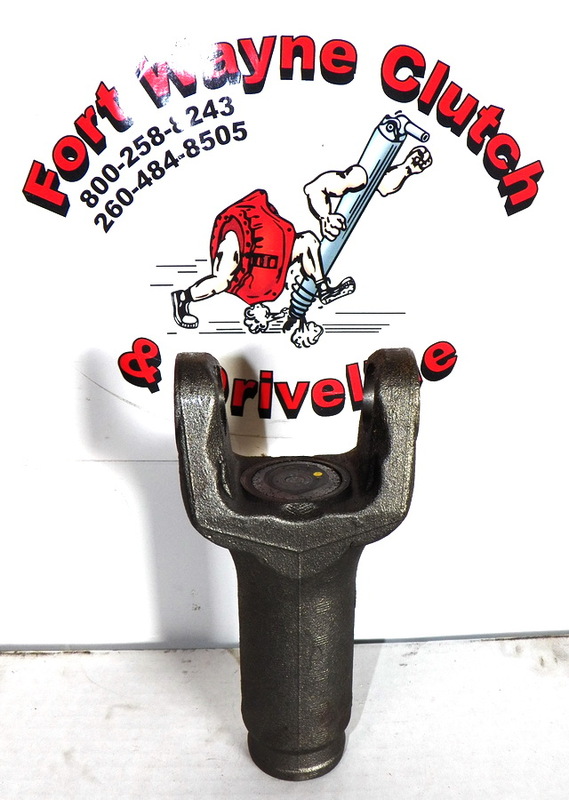 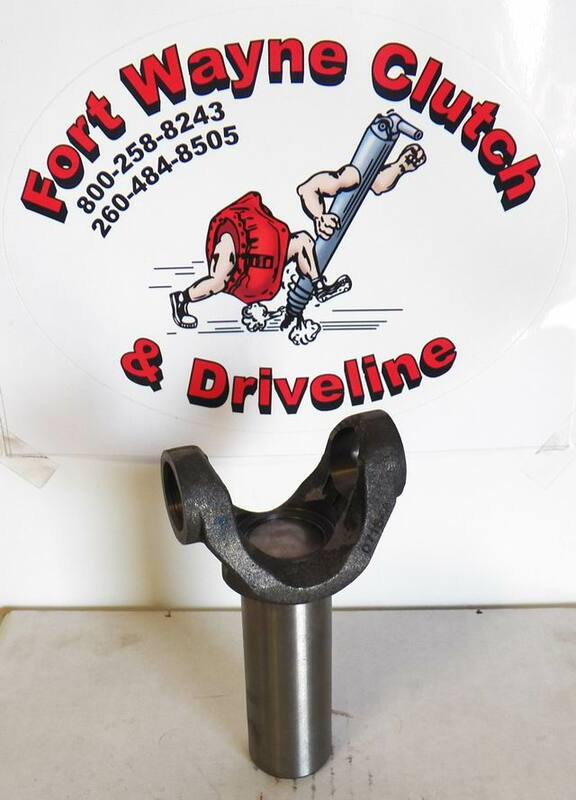 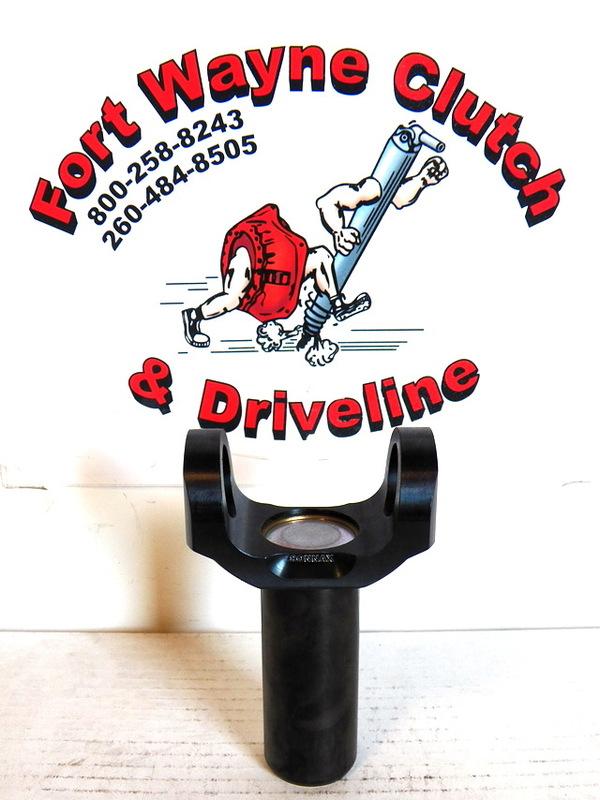 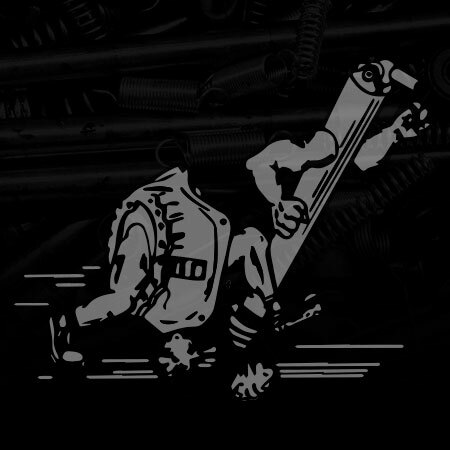 SEEN USED ON MANY CUSTOM DRIVELINES. 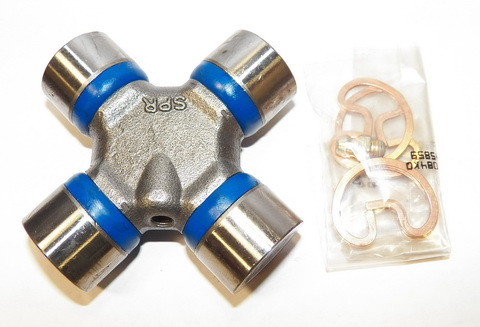 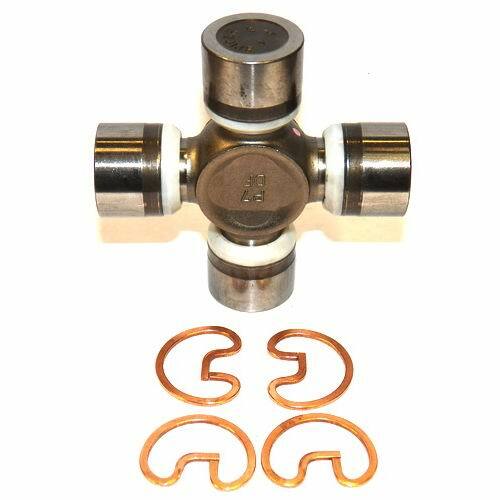 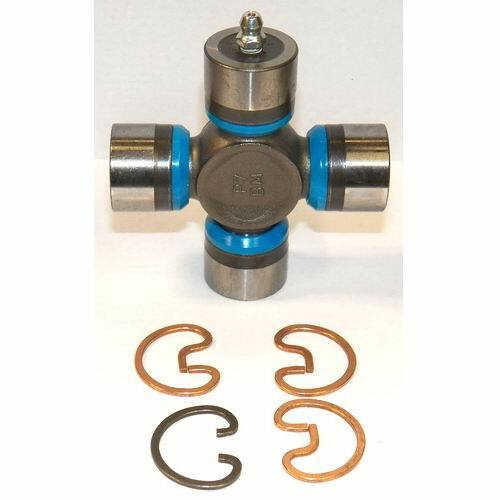 REQUIRES A 1310 SERIES UNIVERSAL JOINT (1 1/16″cap X 3 1.4″span).